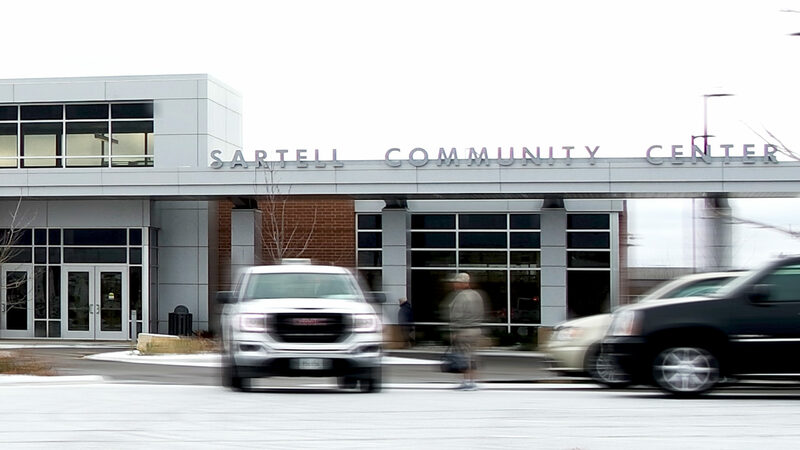 New trial service designed to better serve Sartell. The trial runs from January 2-June 30, 2019 and replaces Route 32. Request a ride when you are ready to be picked up. You will be placed in a queue with other ride requests. Wait times will vary based on demand. before the END of service each day. Picks up and drops off at the curb. There are no age restrictions. Passengers must be able to ride independently or schedule to travel with their own assistant. The ConneX Service Area covers all roads with 3/4 of a mile of the original Route 32. The map to the right shows the Service Area. Click on the map for an enlarged view. Route 31 connects with ConneX service at Walmart in Sartell. The route is also expanded to include the CentraCare Health Plaza. Route 21/22 connects with ConneX service at Country Manor in northeast Sartell. Route 21/22 primarily serves Sauk Rapids. The entire Fixed Route System is accessible from ConneX by taking Route 31 to the Transit Center in downtown St. Cloud. Call 320.251.RIDE(7433) and select the ConneX option in the voice menu. Give the customer service representative your name, phone number, location and destination. Wait where you can see the ConneX vehicle when it arrives and board within one minute of arrival. Pay your fare with cash, tokens or a ride card. Request a transfer ticket if you plan to ride ConneX or another route in the next two hours. ConneX fares are the same as the Fixed Routes—$1.25 per ride with a two hour free transfer window. Up to two kids ages 5 and under ride free with a paid fare. Cash, token, 1-Day, 7-Day or 31-Day Pass, 10-Ride Pass, transfer ticket or coupon must be presented to the driver upon boarding. 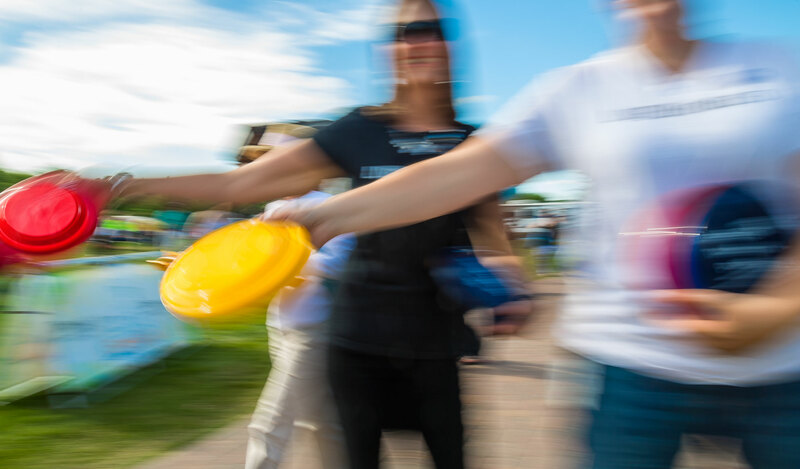 Have your pass ready to swipe or other payment ready.